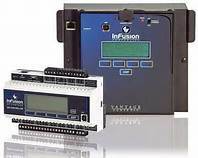 The Vantage InFusion lighting systems provide comprehensive centralized lighting control. 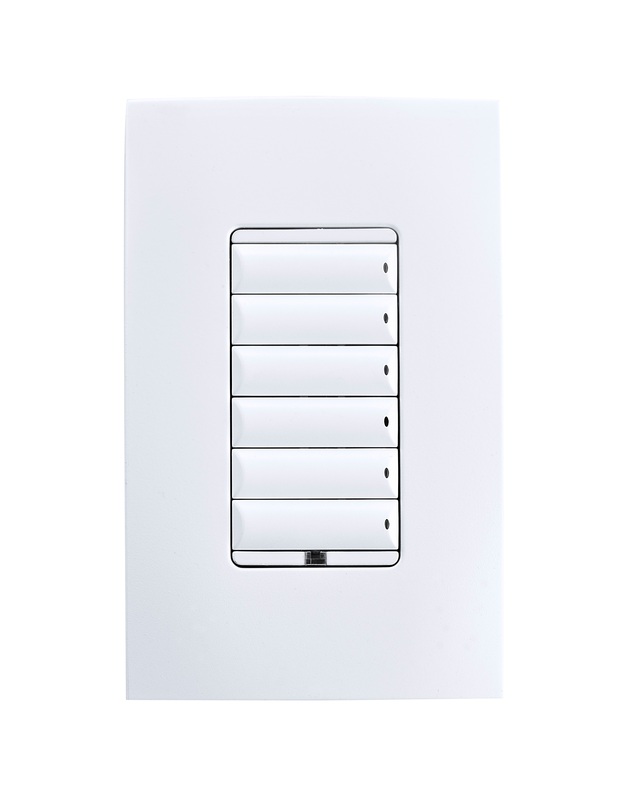 However, an orderly migration to a Control4 lighting environment may prove to be a challenge. 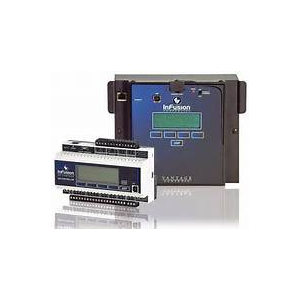 This driver has been designed to allow the client to progressively move from Vantage centralized lighting to Control4 lighting, including replacing the Vantage keypads with Control4 configurable keypads. You no longer have to make this migration all at the same time, in only one step. In addition, the driver provides a seamless integration of the two lighting environments. Supports a Vantage InFusion centralized lighting system. Provides an elaborate and resilient IP connection to the InFusion controller. 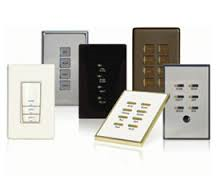 Allows a progressive migration to Control4 Panelized Lighting and Control4 Configurable Keypads. Provides full support for Vantage loads, buttons and tasks in a seamless fashion. The driver uses the Control4 lightV2 proxy and supports Advanced Lighting Scenes. Provides real time feedback on Vantage events. A Shadow Keypad driver provides Single Tap, Double Tap, Triple Tap as well as Press & Hold functions. The Shadow Keypad driver provides advanced task management for each button. 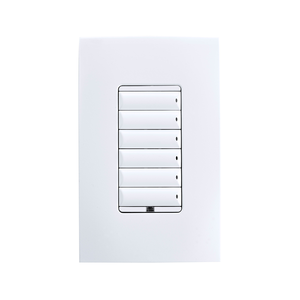 The Shadow Keypad driver also provides sophisticated LED management, including blinking. Legacy Vantage keypads (4- and 8-buttons) are fully supported. 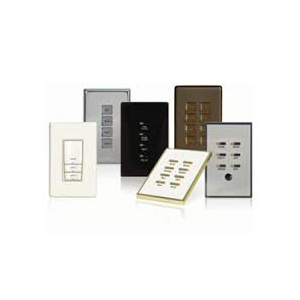 Vantage Contact Input Stations (10 inputs) and Low Voltage Relay Stations (8 outputs) are also supported. Provides enhanced programming Events, Variables and Commands. Action (“Print Status Report”) with significant operational information simplifies reporting of issues.